Welcome friends! Thank you so much for stopping by! 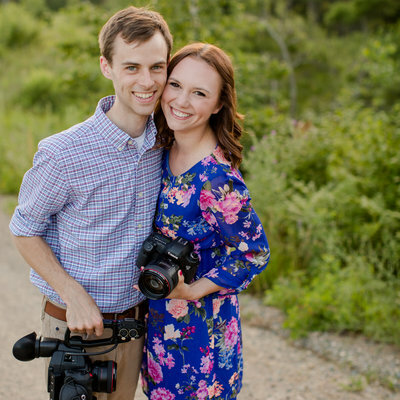 We are a husband + wife photography and videography team based out of Detroit Lakes, Minnesota. Be sure to send us a note and say hello!